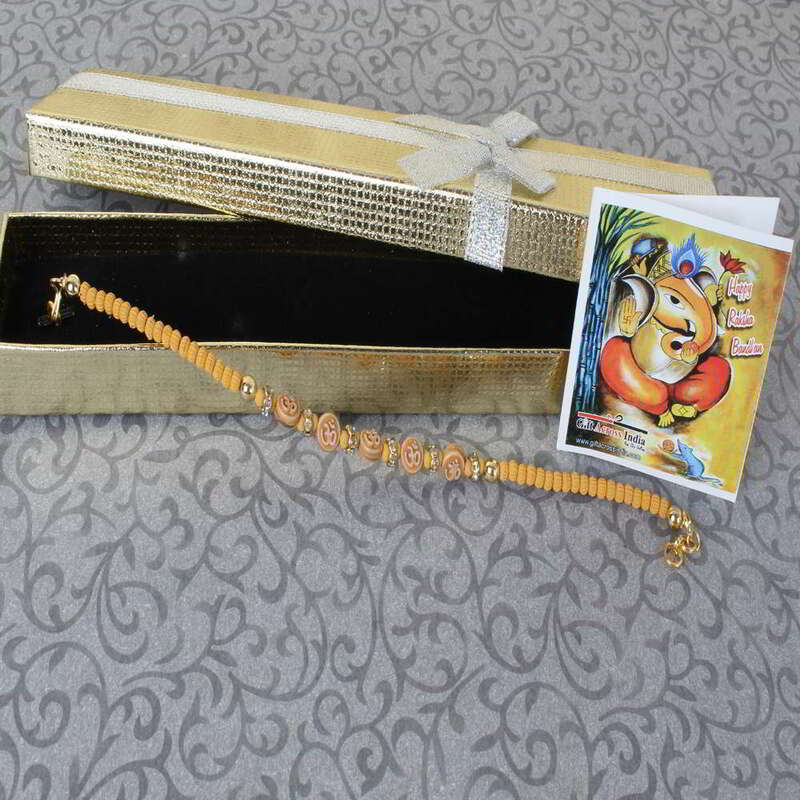 Product Consists: Om Bracelet Rakhi in a Gift Box. Raksha Bandhan is the festival for brother and sister. The word Raksha literally means Protection, Bandhan means Bond. 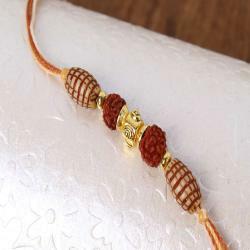 Raksha Bandhan is auspicious occasion where sisters contrive to send their brothers tokens of their love and affection. 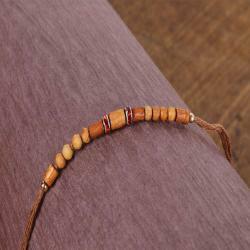 This specially designed rakhi will definitely help you to surprise your brother wonderfully on this special occasion. Feel the adorableness of sister’s affection for brother through selected rakhi as this festival always demand lots of love with sweetness affection and warmth. 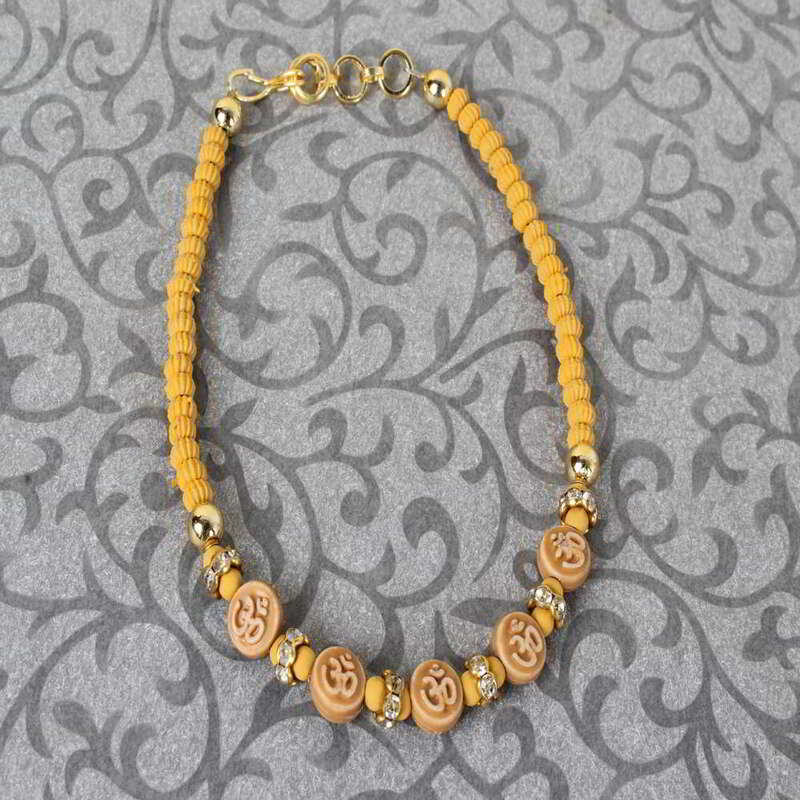 Product Includes: Om Bracelet Rakhi in a Gift Box.